PRIME STREET FRONT UNIT - BRAND NEW! 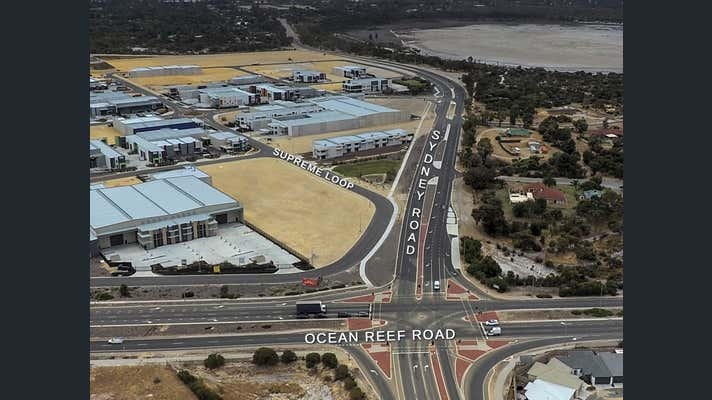 Brand new, this commercial complex in a prime location is uniquely positioned to take advantage of its exposure from Sydney Road, Supreme Loop and Ocean Reef Road. 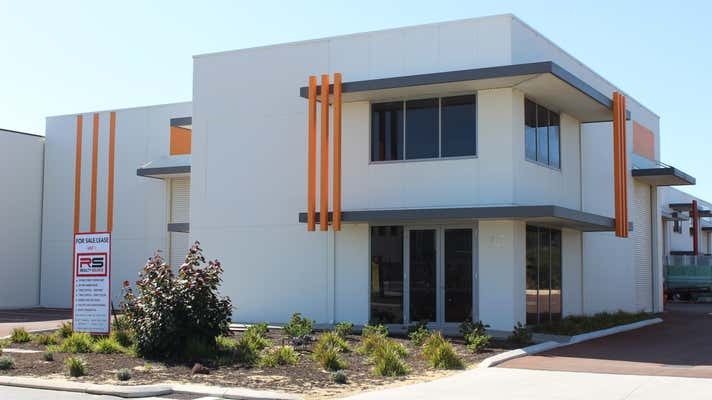 Located in Northlink Industrial Park these units present a fantastic opportunity. Unit 1 is located on the driveway entrance end of the complex. 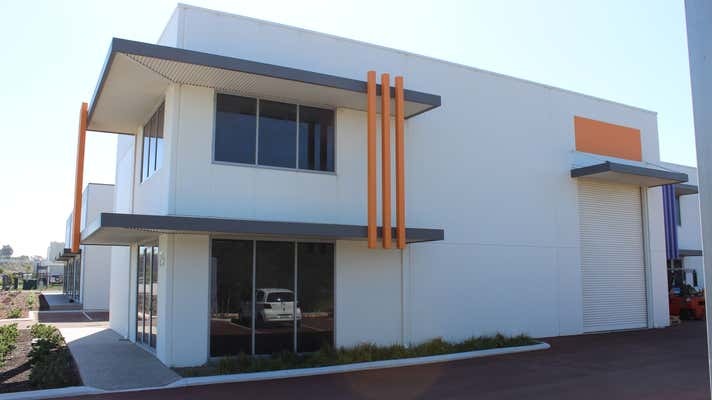 It is a 399 sqm office / warehouse comprising of 79 sqm ground floor and 79 sqm upper floor office space and a 241 sqm warehouse. There is reverse cycle air-conditioning and dual roller door access. Unit 1 is also available to Lease at $45,885 + GST per year + Outgoings. To discuss further and view contact Scott Durell at Realty Source on 0400 500 288.